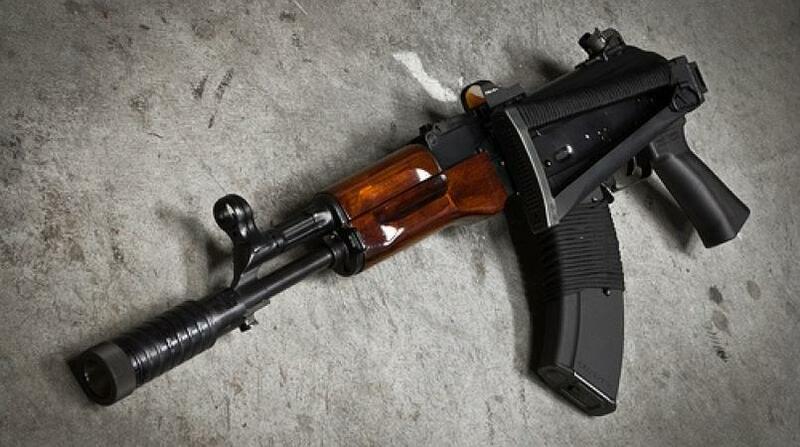 The 52-year-old policeman who was arrested by officers from the Counter-Terrorism and Organised Crime Division (C-TOC) in early October in connection with the seizure of two firearms, including a high-powered AK-47 assault rifle, has been granted bail. 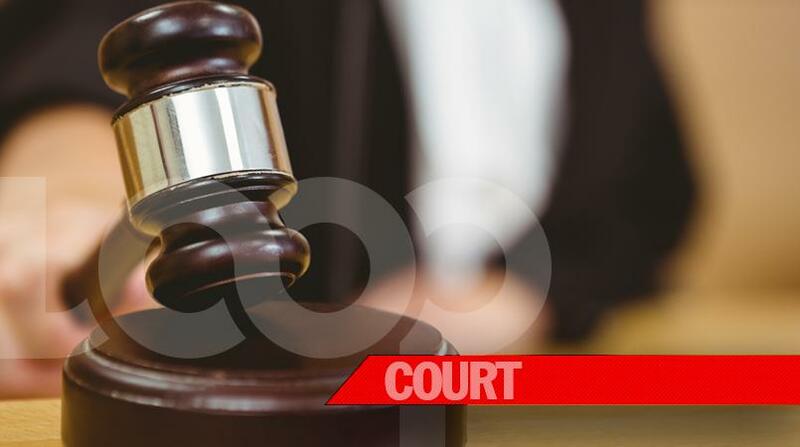 The police corporal, Devon Miller, was granted bail on Wednesday in the sum of $800,000, and is to report to the police commissioner’s office two times per week. He is to also surrender his travel documents. 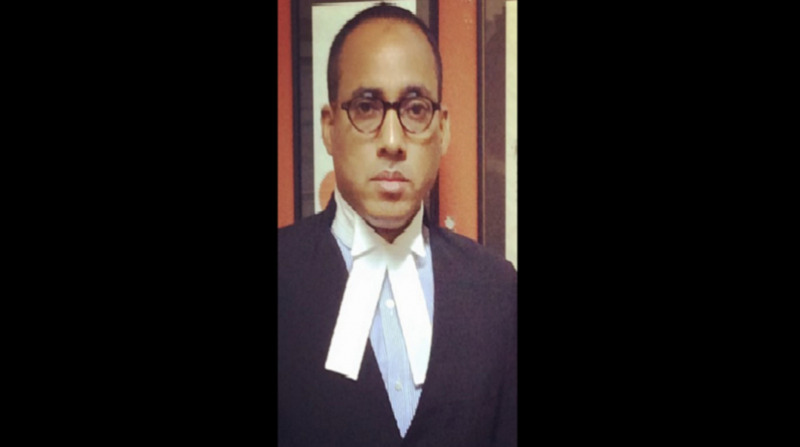 Attorney Peter Champagnie, who is representing the accused, said the case is set for mention on March 6, 2019 in the Gun Court. Reports were that the policeman and another man were held with the AK-47 rifle with fifteen 7.62 rounds of ammunition, and a Taurus 9mm pistol with fifteen 9mm rounds. The seizure was made along Myers Lane in Newlands, Portmore, St Catherine. Reports were that about 8:00 p.m., investigators conducted a snap operation in the area, during which a car in which the two men were travelling was stopped and searched and the weapons were found and seized.